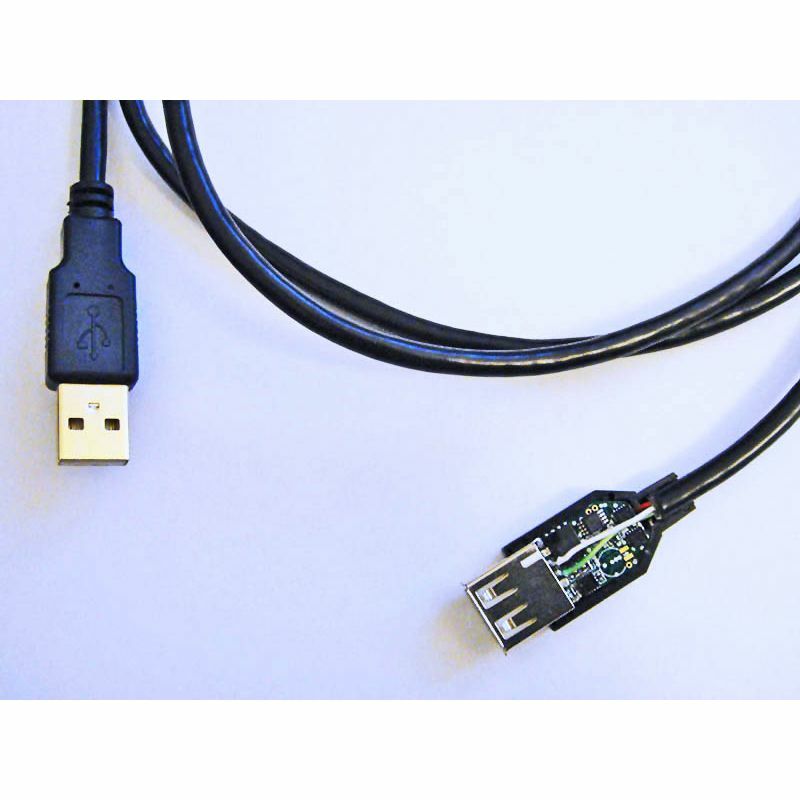 The smallest USB hardware keylogger ever, perfectly hidden in a standard USB extension cable plug. Finally, perfect stealth has been achieved! We are very proud of this new product. The extension cable is absolutely perfect - it does not look overly large or "off". If you have other USB extensions around, you may want to mark them or else you will have a very hard time knowing which is which! Like our KeyLlama Micro USB, it records everything typed on a USB keyboard. Absolutely no software is required and KeyLlama is completely invisible to any software. KeyLlama keyloggers are the stealthiest hardware keylogger in existence - it is impossible to detect! 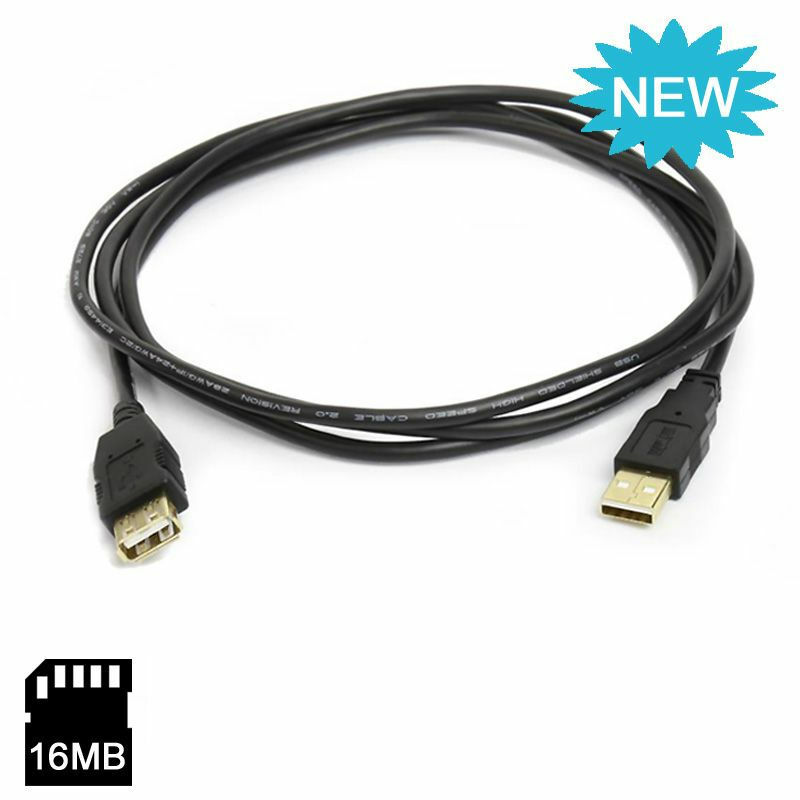 Perfect Stealth - It looks like a standard USB extension! 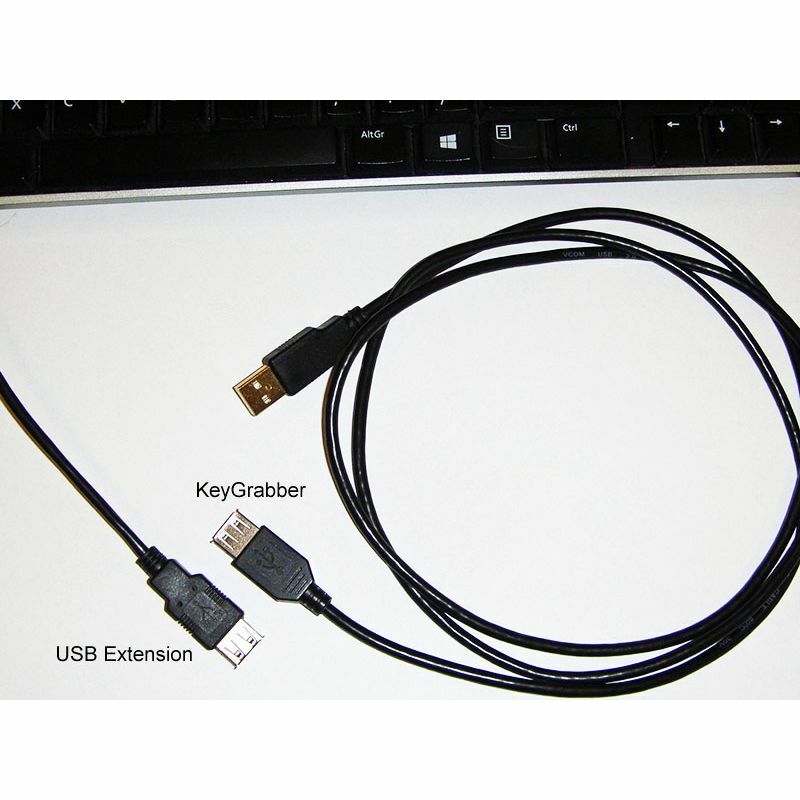 The KeyLlama USB Micro Cable is an advanced USB hardware keylogger with a 16MB of memory - Four full year's worth of typing! (And of course, it can be erased over and over).